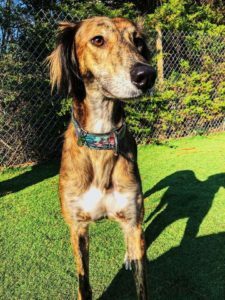 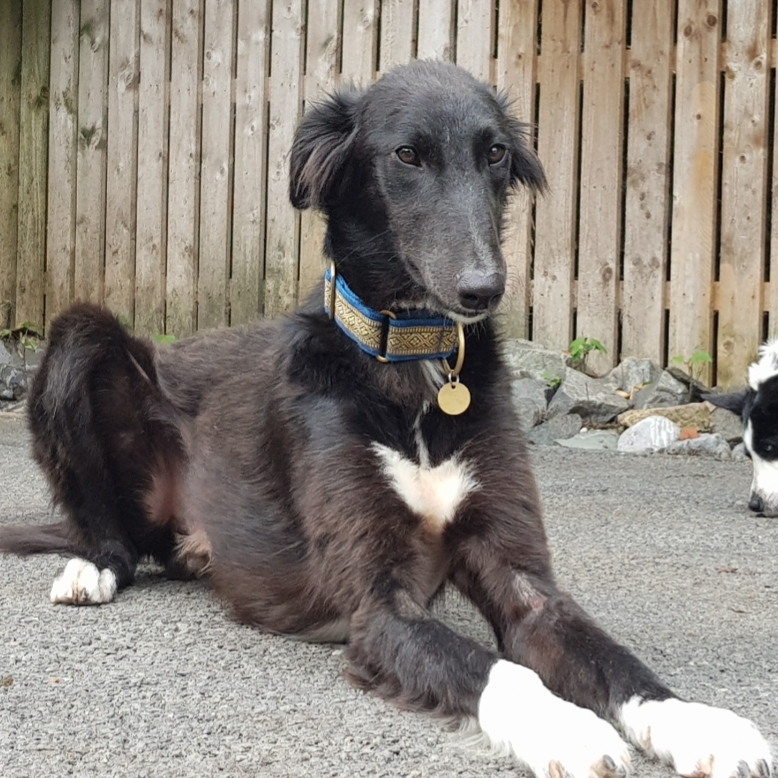 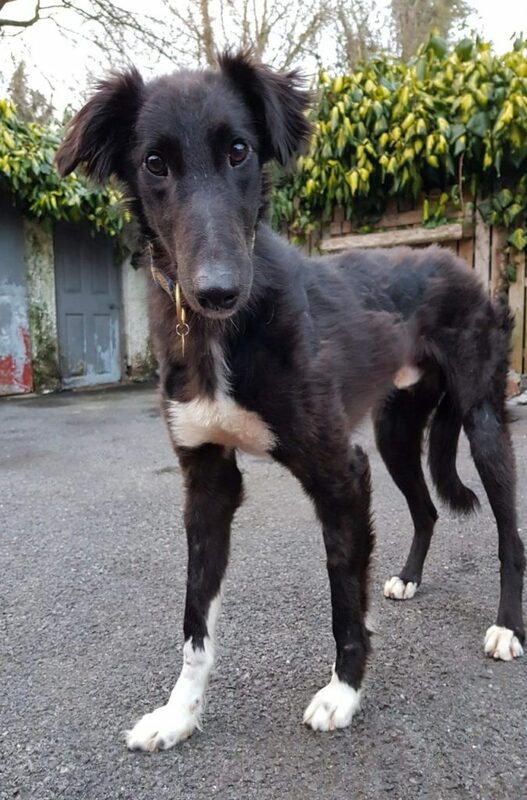 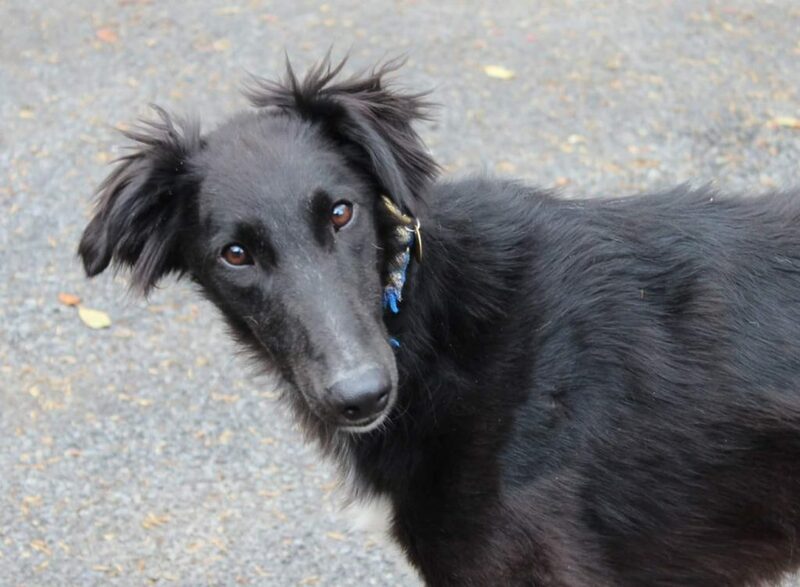 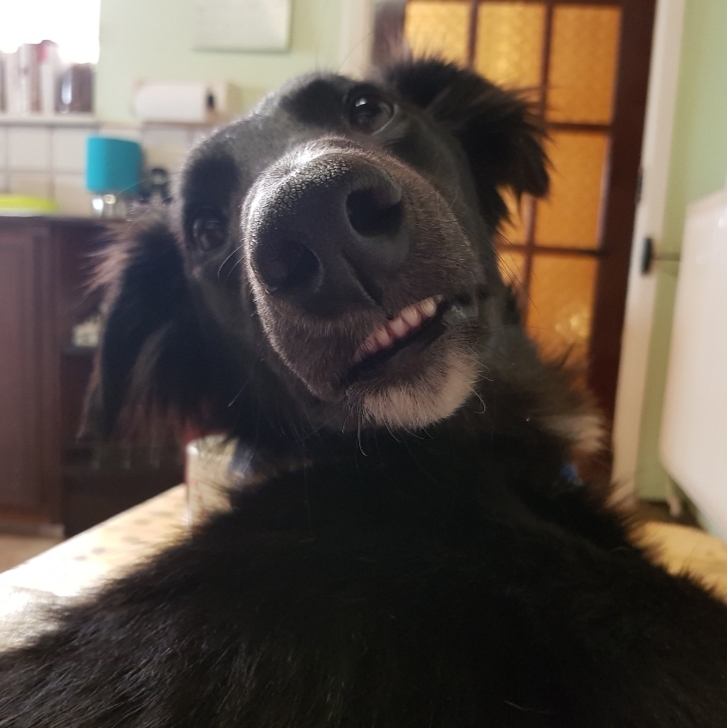 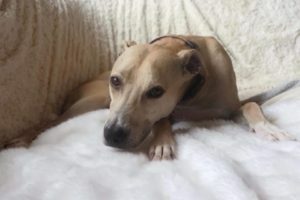 Meet Cruz, an approximately 1 year old male lurcher. 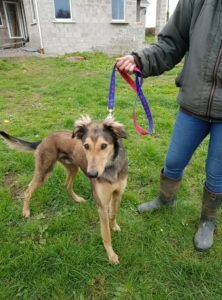 He came to us a few months from the pound, emaciated, badly bruised and with wounds all over his frail body.. We believe he was hit by a car. 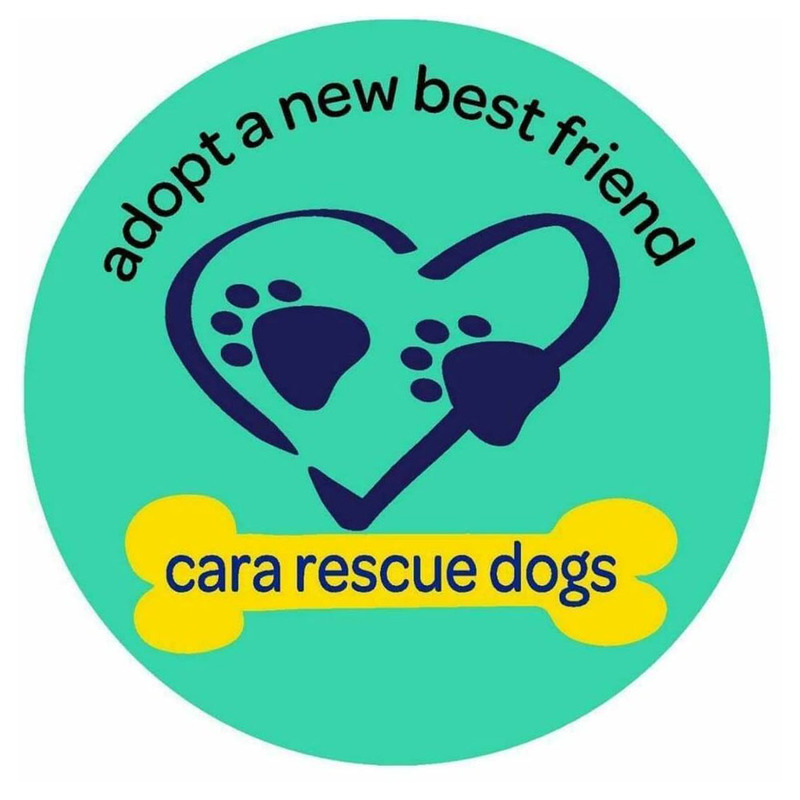 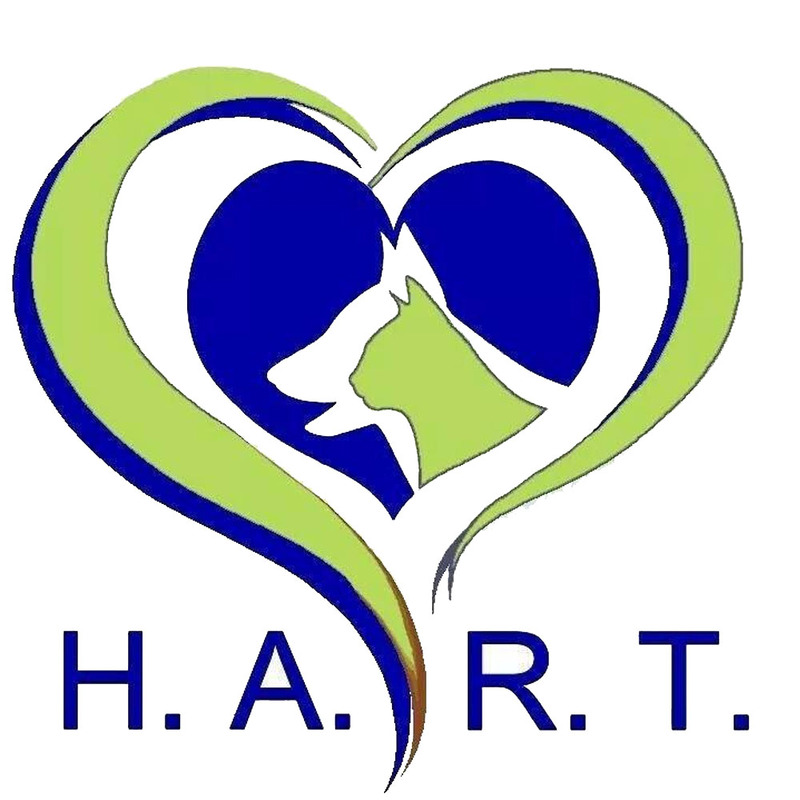 Contact Cara Rescue Dogs about Cruz.